Home / Archive by Category "Nirvana seeds Feminised"
Kaya Gold is a hearty cannabis strain bred for rougher climates, making it suitable for novice indoor growers as well. Plants usually require very few nutes to flourish into big plants outdoors. Tending towards the Cannabis sativa side, Kaya is tall yet finishes flowering early. Clear, up yet calming effects. Highly recommended medical F1 cross. Plants can be grown closely together for maximum yields. Sticky buds, lots of trichomes. The effect of the high comes on very quickly and it brings about a calming feeling of peaceful clarity. The high is guaranteed not to leave you feeling sluggish or tired, and it is great for drowning out pesky distractions so that you can begin focusing on whatever you wish to set your mind to. The New York Power Diesel has been on the menu for many years. It is a favourite strain with many smokers and growers. Now we’ve decided to jazz her up by backcrossing her with her ancestor, the Sour Diesel. 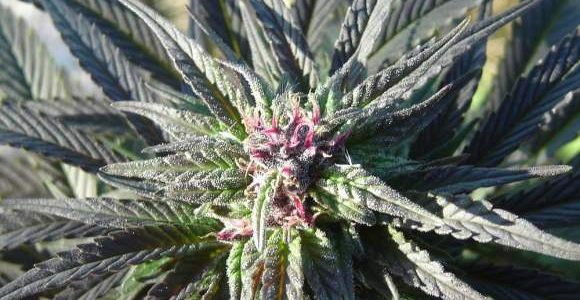 She has a light green color and is a medium to tall plant with some variation between the phenos. Tall but with dense, bright green buds. Hashy, slightly harsh-tasting smoke with a stoney buzz. Greasy Indica strain with juicy green buds. Fast growing plants, short and dense. Tastes of sweet exotic fruits.